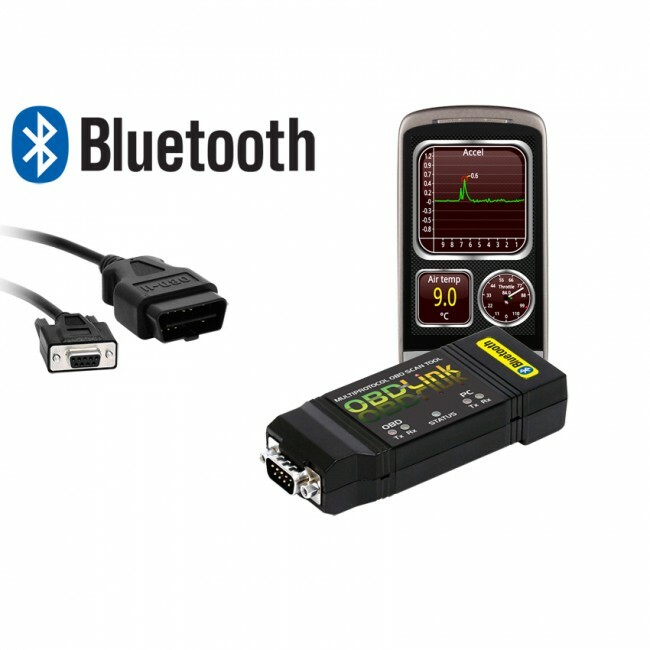 OBDLink Bluetooth is our latest, most advanced scan tool that supports all OBD-2 compliant vehicles. 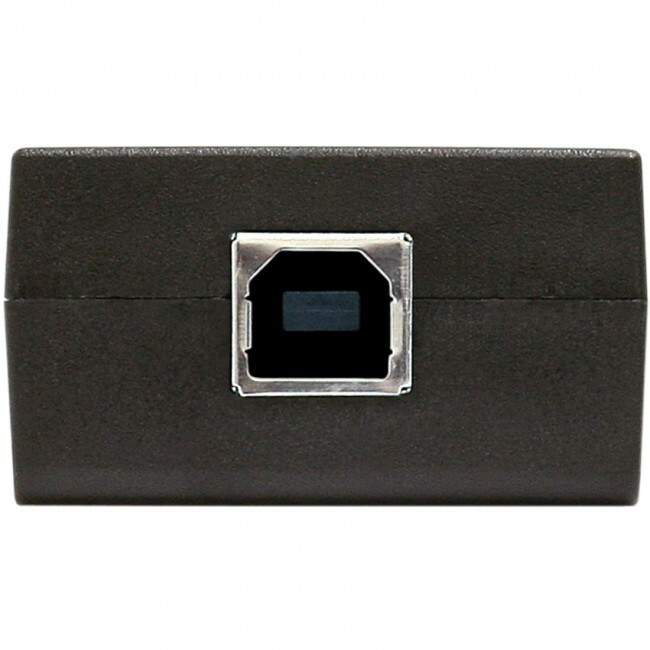 In addition to operating wirelessly via Bluetooth, it includes a built-in USB interface. Use it to convert your laptop or desktop PC, Android phone, or any other Bluetooth mobile device into a sophisticated, easy to use diagnostic system — for a small fraction of the cost of comparable standalone units! 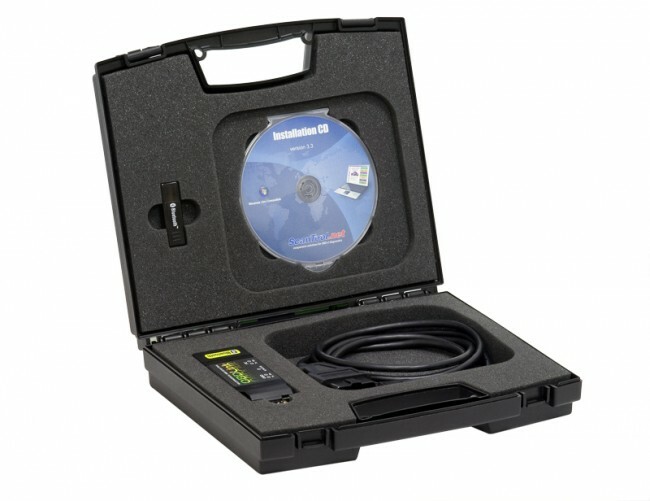 The package includes everything you need to diagnose your vehicle's problems and access performance parameters. 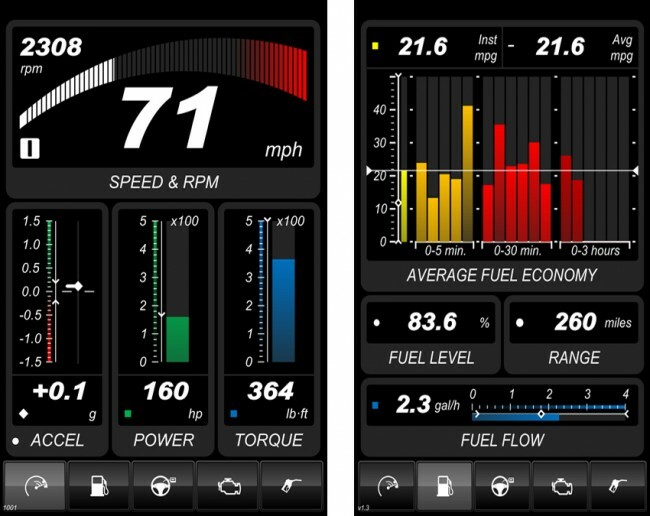 OBDLink features the industry-leading data throughput to capture more graph points and faster screen updates. 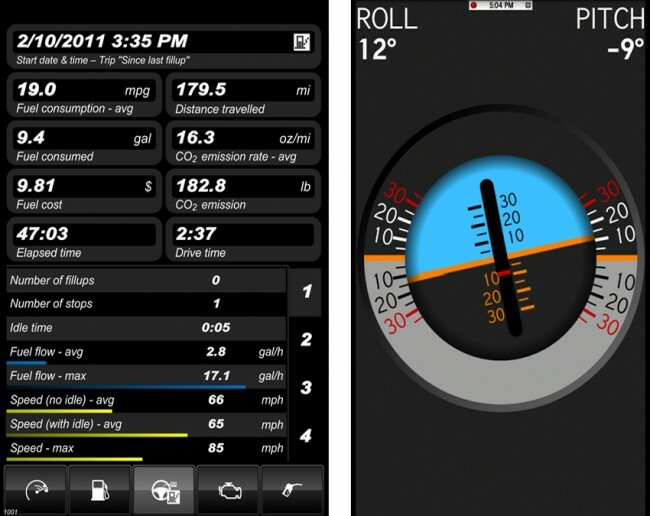 If you have a Nokia/Symbian phone, we recommend the OBDScope app. 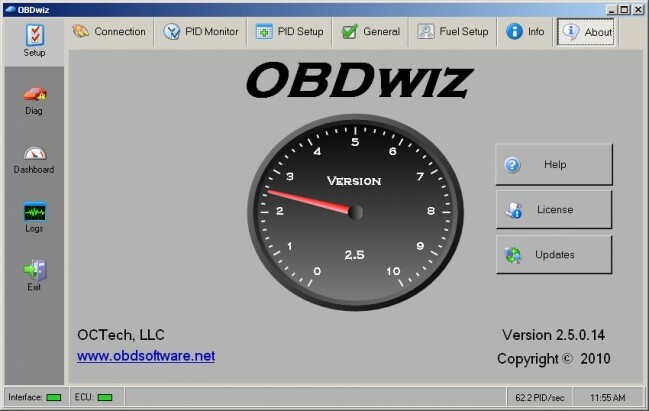 Check out our feature review of OBDScope here. 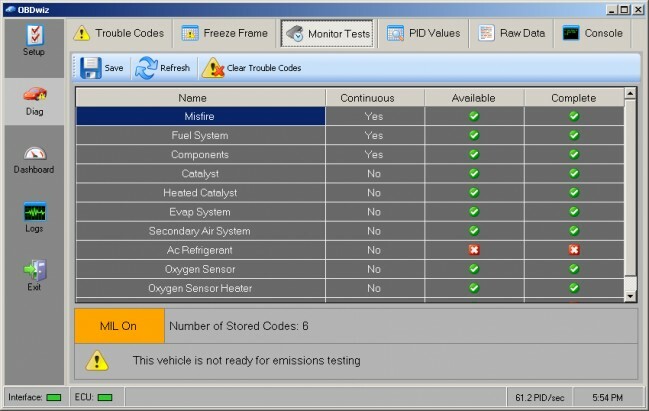 Premium diagnostic software, such as ScanXL and ScanMaster, offers a myriad of additional features including Dynometer, multi-language support, and data manipulation tools . ScanXL’s Enhanced Diagnostics Add-ons offer support for thousands of enhanced manufacturer-specific parameters, as well as ABS and other proprietary systems. Please note: OBDLink Bluetooth is not compatible with Apple devices (iPhone, iPad, etc.). Please see OBDLink WiFi. OBDLink Bluetooth comes with an unconditional 90-day money-back guarantee, and a 3 year warranty. The tool works better than I expected. Does all that was claimed. My order shipped promptly, and arrived when expected. The tool linked and started up right away. Real time data response is fast enough to be considered real time. I had to hook an on-off switch up to it since I had to unplug and replug it in to get it to restart after shutting the truck down. I will post this problem on the Scan Tool forum to see if I missed a setting but this is a very minor issue for me. Even better is the customer relations staff. I contacted the company to inform them that I was surprised to see the price of the tool drop by 75.00 the week after I purchased it. Less than a day after I e-mailed this information to them I received a response and a refund for the 75.00. But it gets better. The next day the price dropped another 25.00 and I received another response informing me that the price had dropped another 25.00 and that was also refunded to me. They also advised me to post the problem I had on their forum to receive a solution to the problem, and also make it available to all. I had already installed the switch, but I will also post to the forum to see if there is a setting to fix it and make it available to all. I would not hesitate and have already advised friends to purchase these type of tools from ScanTool. They sell a great product, and back their products up with great customer support. 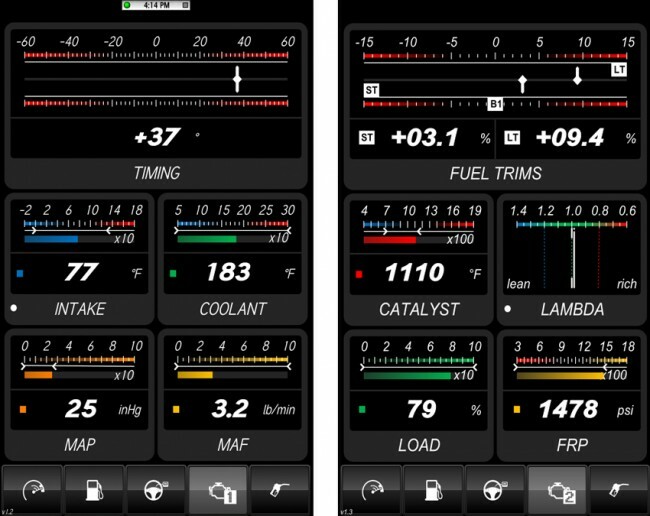 Works flawlessly with Android's Torque program. Works perfectly with my '08 Ford Focus and my '04 Dodge Neon. Reads codes quickly on my father's '02 Explorer and my mother '02 Impala. This thing rocks. I just upgraded my base OBDLink to bluetooth by adding the bluetooth module. Easy, quick, and painless! 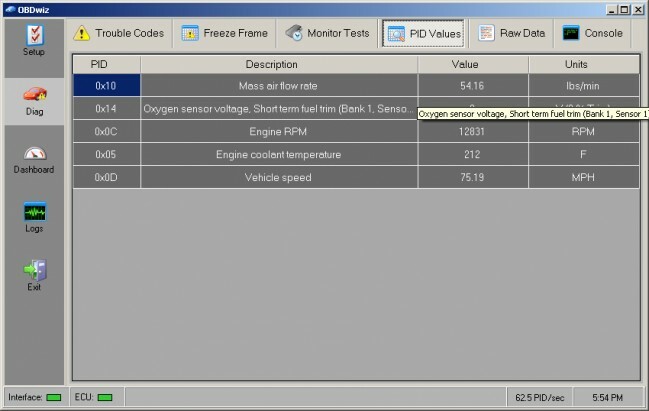 Looked at many different OBD2 systems. This really is the most versatile, expandable and affordable system I've found. There is customer support, and forums, updates available and more on the way. This unit compares to some really high end ones. You won't be able to flash computers as far as I can tell but if you buy the nicer programs it can do just about everything some $1500 systems will. I bought this a few weeks ago and I haven't stopped playing with it yet! 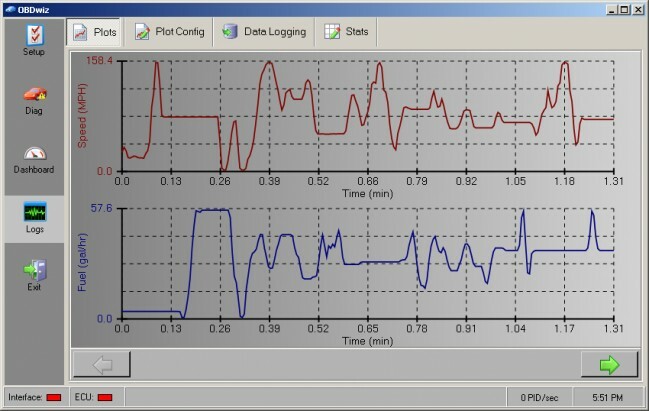 I am using the Bluetooth feature for the Torque software on a Samsung Galaxy S (Android 2.2). As soon as I plug in the scanner it goes through a startup sequence that takes all of about 10 seconds, then my phone connects to it and all of a sudden I have all the live data! No connection problems this far, it's never disconnected and I have used it for a trip that took about an hour. I love the fact that it connects through a cable that way you can plug the cable in (if the plug is in a tight location) then plug in the adapter to the cable whenever you want to use it. Works flawlessly with 2001 Audi A4 1.8T & 2005 Ford Freestar Sport 4.2L. Bluetooth communication with a Samsung Galaxy S running Ian Hawkins' Torque application under Android 2.2 (Froyo). It works great. Easy to install on my 99' Pontiac grand prix GT, and works great with my Evo 4G. Couldn't be more happier. Comes with a CD to put on your computer. Great stuff for a great price. Bought this after buying a cheap one. I use it with Torque in my G35. Does not lag or anything, PERFECT! The PC software it comes with is OK as well. You wont be disappointed.